The most common way to visit Menorca, is to come by plane. Menorca airport is situated 4.5 kms at the west of Mao City. Major european cities are linked to Mernorca airport during the summer season. 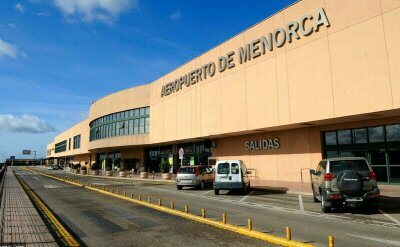 The rest of the year Menorca can be reached by regular services from Palma de Mallorca, Barcelona and Madrid (Regular services are operated by Iberia, Spanair and Air Europa) and from London. Bus services are operated all days from the airport to Mao. Summer schedules starts from 06:00 to 22:30 every 30 minutes.